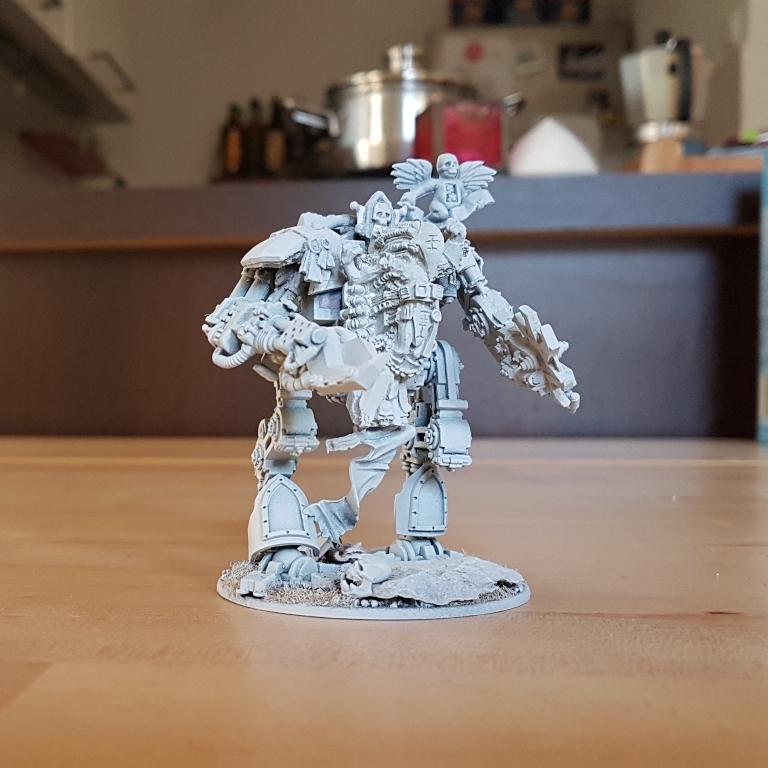 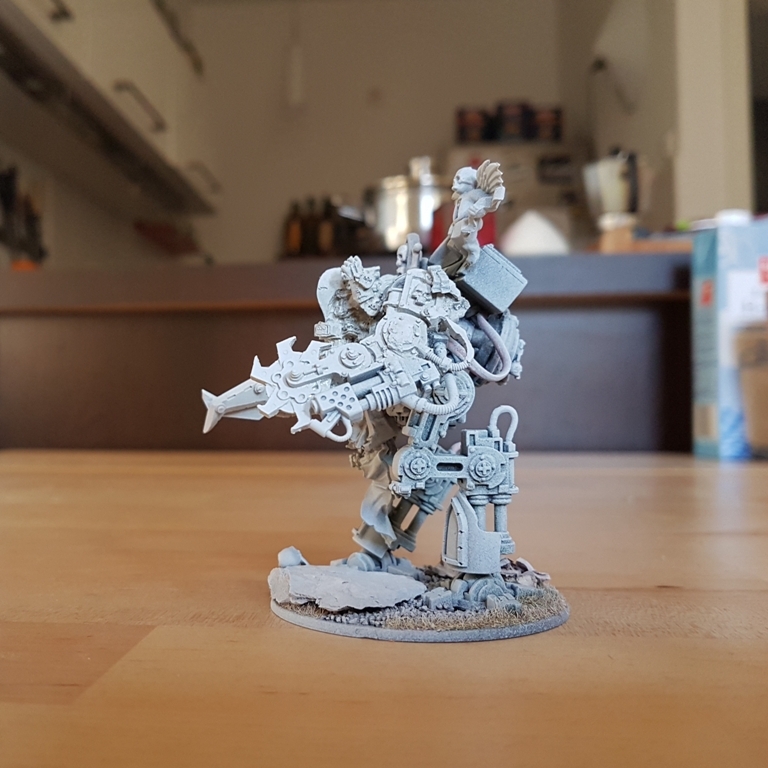 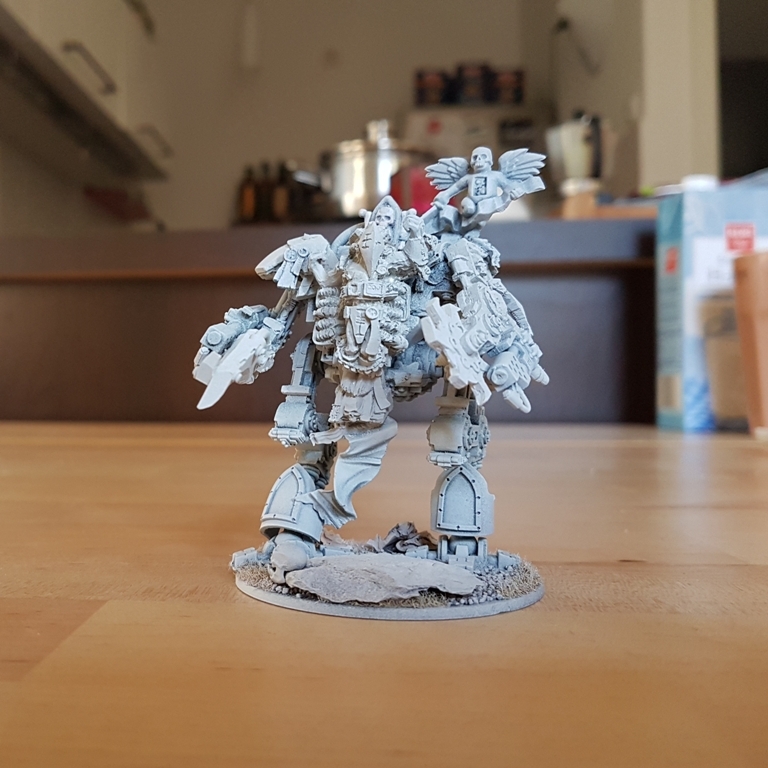 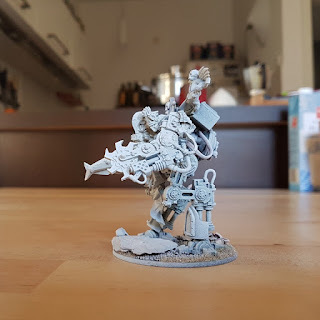 I decided to add a walker to my newborn Ministrorum army: the Penitent Engine. 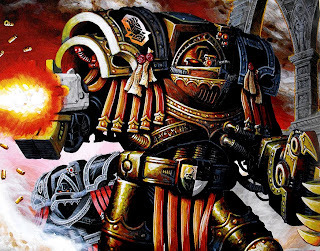 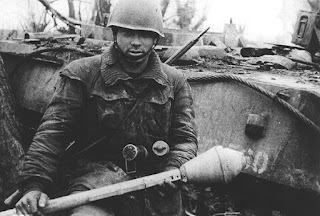 It is a cool concept and I think it fits perfectly in a fanatical army. 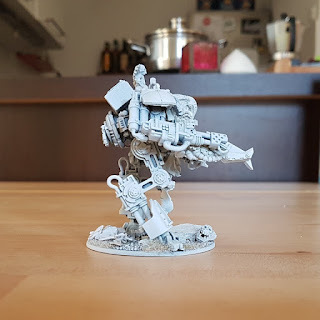 I had a spare pilot given to me years ago from a friend and I wanted to create my own Penitent Engine with spare parts. I bought last week a Sentinel on eBay and, in a couple of feverish converting work evenings, I finished this model.